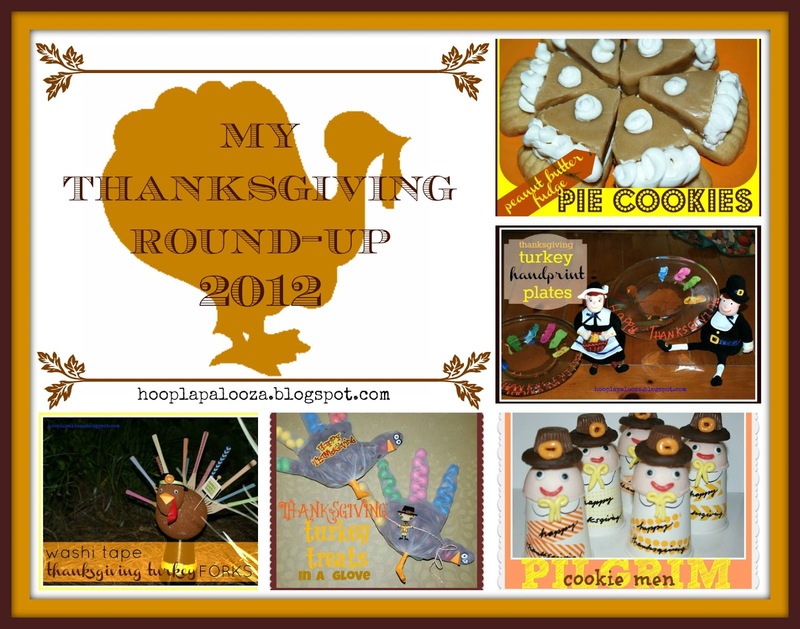 hoopla palooza: happy turkey day! THANK YOU TO ALL OF YOU WHO MAKE MY DAYS FULL! AND A BLESSED WEEK FOR EVERYONE! i'll be back after my shopping excursions this week on black friday. do they call it black friday because of the black hole in your wallet and black circles under your eyes getting up way before dawn?